You need to do any type of pull-ups or chin-ups or use any type of lat pulldown machine but its much better to do pull-ups or chin-ups than lat pulldowns to quickly build up your lats. 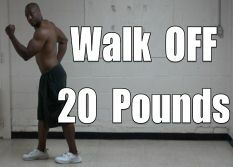 The Farmers walk with heavy dumbbells & Even Walking on your hands are all good exercises for bigger traps. Any exercise that works your lats and traps will generally take care of your middle back as well but for a better middle back workout you can do specific rotator cuff exercises and/or any exercise where you are pulling the weight towards your chest like any rowing exercise. 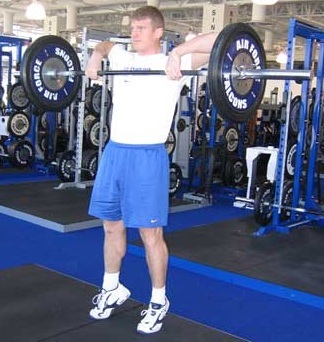 Part 3: Do 2-to-6 sets of 8-to-12 reps of ONE of the traps exercises from GROUP 3 OR… You can do a farmer's walk for a total of 200-to-1000 yards. 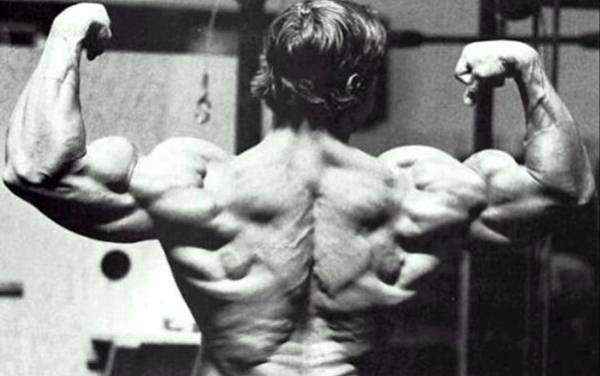 Only do the FULL back workout above 1-to-2 days per week and rest a minimum of 1-to-2 days between back workouts if you plan on doing it 2 days per week. Just do Part 3 of the workout above if you just want to build bigger traps. Doing weighted pull-ups by wearing a weight vest or a dipping belt to add more resistance than just your bodyweight for 10 or less reps. I'm getting back to you after quite some time. I have lost around 18 kgs(40 pounds approx) following nowloss.com and I am very grateful for the vast resources in this site. I'm working on my way to my first pull-up. Any suggestions? Is my posture bad or not? I can send a photo. Can a woman do this work out too? adrian give me a good workout plan to increase test. 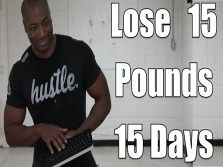 and get rid of chest fat, i want "Power Cleans, Squats, Bench presses, Deadlifts, Chin-ups, Dips, and Military presses" and all compound exercises that can help me to get rid of chest fat. "3-to-5 reps per set and you want to do about 5-to-8 sets "
Thank you..You and Your website were so awesome thank you again. I want a leaner back not a wider back. What are the best exercises for that? Hello, I wondered how many time should take a mass gaining period ? 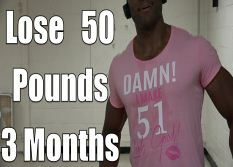 do you mean how long should you spend gaining mass? how to burn belly fat on the side of the stomach not the middle part.My waist is long because of my side what should i do? I want to get ripped and put some muscle on my chicken legs. How can I do that?